From tomatoes and sweetcorn to strawberries and yogurt, take 10 top ingredients and find out how they are grown or made; then help your child turn them into fantastic food! 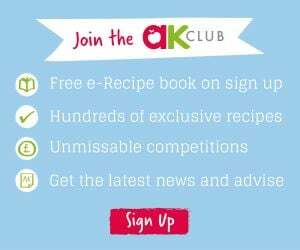 Annabel Karmel shows you how to transform tasty basic ingredients into delicious dinners and mouth-watering snacks like honey glazed salmon and strawberry cheesecake. Step-by-step photos show exactly what to do and will help your child develop basic cookery skills from measuring to mixing. You’ll even find out how to grow some of the ingredients together at home too. Scrumptious food that’s as much fun to make as it is to eat!